Your wedding is going to be one of the most special and memorable events in your life. It’s also going to be one of the most expensive. 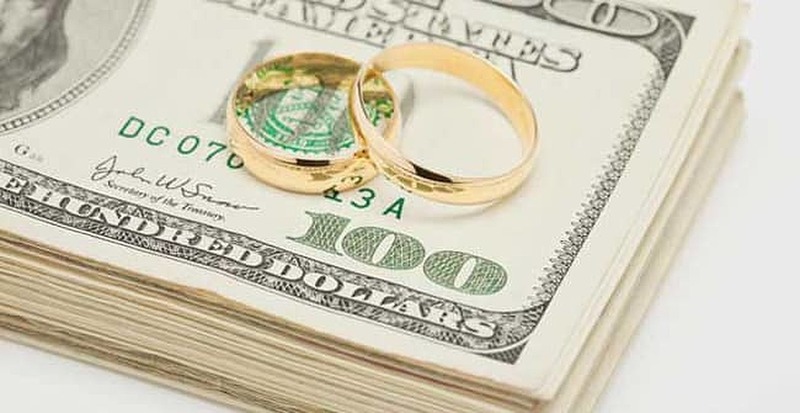 According to a survey from TheKnot.com and WeddingChannel.com, the average wedding in the U.S. cost nearly $30,000 in 2012. Unless you have a massive amount of savings ready for this day, you’ll likely to save more or borrow money for the costs. This is a challenge and will be even tougher if you have bad credit. However, it’s still definitely possible to finance the wedding of your dreams. 1. Make a prioritized list. If you aren’t paying attention, wedding costs can easily spiral out of control. To make sure you stay within a reasonable budget, you should make a list of things you might want for your wedding. This way you can get an initial estimate of how much everything will cost. 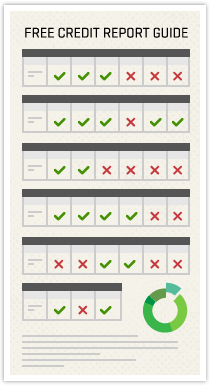 You should also rank everything in order of importance so it’s easier to make cuts if you’re spending too much. By planning with a prioritized list, you won’t find yourself over budget weeks before the wedding. 2. Look to save on big-budget items. There are a few major wedding expenses that make up a huge portion of your bill. This typically is the cost of the church, the reception hall, food and drinks. If it looks like you’re going to run into budget trouble, adjusting one of these costs could be the easiest way to get back on track. For example, you could try holding the wedding and/or reception in a park to reduce costs or decide to serve food but not have an open bar. This small sacrifice could save you months of future debt payments. 3. See what your family can contribute. Weddings are a family affair and perhaps close family members would be willing to help with the costs. See if your parents or any other close relatives are willing to contribute anything toward the wedding. However, don’t just assume they will pay, as you don’t want to find out they won’t once you’ve booked everything. Family members may also be willing to loan you money for the wedding. Your bad credit won’t matter for a personal loan, so this could be the easiest way to borrow money. 4. Break down your wedding cost into daily savings goals. At this point, you should have a decent idea of how much extra money you’ll need for the wedding. This could be several thousands of dollars. When people set an ambitious, long-term savings goal like this, they tend to procrastinate. Don’t. The only way to hit this financial target is to start saving right away. Break down the total into daily goals and try to reach this target every day with your fiance. This makes reaching your savings goal much more likely. 5. Use bad credit loans as a last resort. If your wedding is coming up fast and you are still short on funds, you could turn to a bad credit loan. These loans are specifically meant for people with bad or no credit score. You may need to back up your loan with an asset like your house or a car, but this isn’t always the case. What will be true is this loan will charge a relatively high interest rate. Borrowing money is particularly expensive when you have a bad credit score. Use this approach only as a very last resort and for as little money as possible. Otherwise, you’ll be starting your new married life in a tough financial position. Figuring out how to pay for your wedding isn’t as fun as the rest of the planning, but it’s probably the most important. Use this advice to successfully and responsibly pay for this special event. Congratulations on your upcoming wedding!